Meta Tags SEO Friendly for Bloggers - Many versions add or install meta tags in blogger, and blogger meta tags have also been explained by many bloggers. 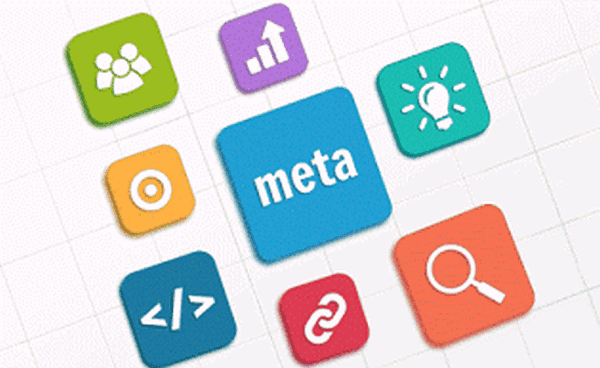 But in this article I will explain Meta Tags SEO Friendly for Blogs. Installing meta tags is also one of the blog optimizations so that the blogs and articles we post have a clear identity. So that the Google robot can easily classify blogs and articles to be sorted in the SERP. Meta tag keyword: Keyword Meta tags are very important because they determine what keywords can find these web pages on search engines. Meta tag SEO Friendly is a meta tag that has multiple functions, meaning that each tag explains the difference between the homepage and the single page. Meta tags like this are also called dynamic meta tags or often called automatic meta tags. The meta tag component if combined into as below. Login to your blogger > Click Template > Edit HTML > Then add the above code just below <head>. I think it's pretty easy inside install meta tags on blogger for that I just ended the article about Meta Tags SEO Friendly for Bloggers. May be useful.